Kaethe wears many different hats currently in her life. 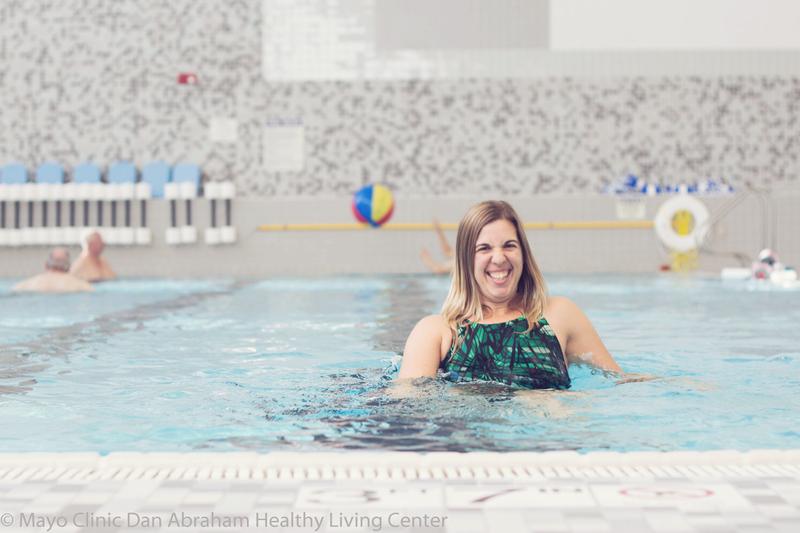 She is attending college and getting a degree in Group Fitness and Personal Training, works for Mayo Clinic as a GS Transporter, and is one of our great instructors here at the Dan Abraham Healthy Living Center. She has a laugh that is contagious, and it will uplift and motivate you throughout your class. You can find Kaethe on land and in water classes for a great workout!